Locally owned and operated, we offer personalized care for you and your family. We understand that life is busy and unpredictable, and we have worked hard to make City Dental Urgent Care a compassionate, flexible healthcare option that can treat ALL of your dental needs when you need it most. 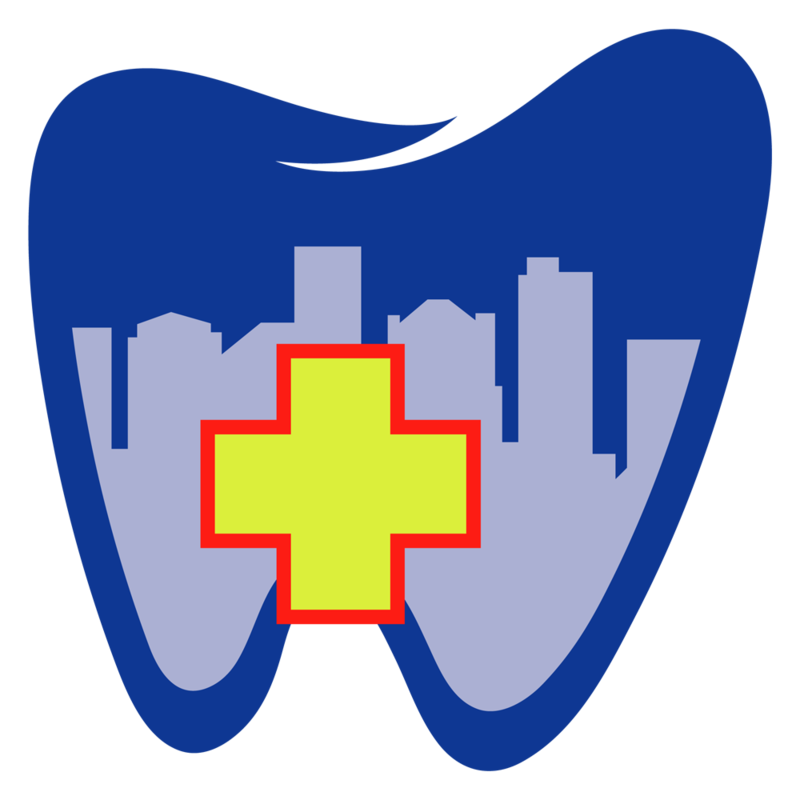 We offer a full range of emergency, general, and cosmetic dental services, and we work diligently to serve you in a convenient, timely manner. 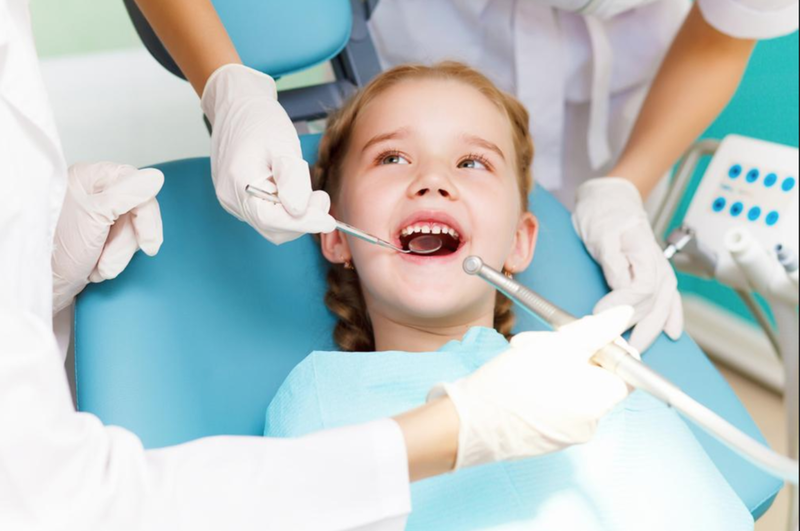 Whether it's a chipped tooth, a cavity, a cosmetic concern, or an urgent toothache, we promise to provide patient-centered, gentle, same-day care so you can get out of pain and carry on with your day! No appointment is necessary, but appreciated. Please call ahead or check-in online to reduce your wait time. Walk-in patients are welcome, but know that our last treatment start time is at 8:00 pm Monday-Friday and at 6:00 pm on Saturday and Sunday. There is no emergency required to be a patient. 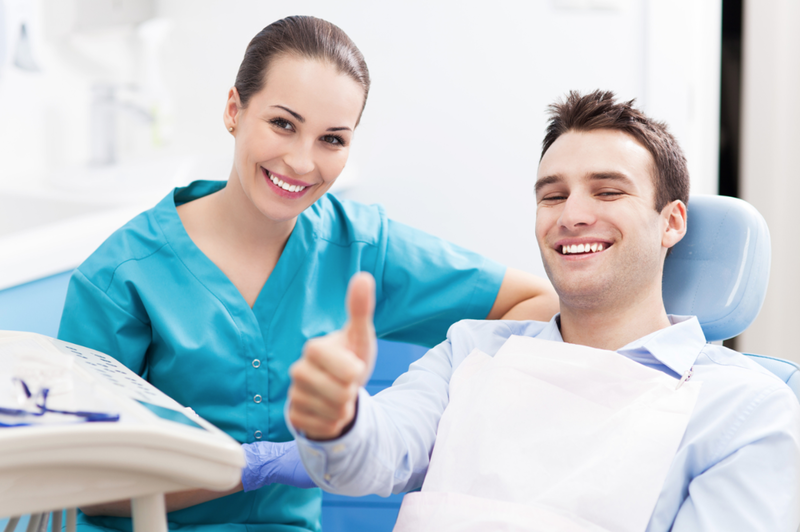 Our office is able to provide for all of your general and cosmetic dental needs. Many patients choose our office because of our convenient evening and weekend hours. Print new patient paperwork here and bring it completed if you would like to save time upon arrival. Bring a valid ID, current dental insurance information, and your preferred method of payment. The initial problem-focused exam and x-ray is $80. After your exam, any needed dental treatment and the associated fees will be fully explained and all of your questions will be answered. We have multiple financing options available so that you can get the care you deserve. Our Patient Care Coordinator will personally help you complete your financing application so that you can focus on what really matters - your health. Payment is due prior to treatment. As a courtesy to you, we do file all insurances. If you have dental insurance, and it verifies to be current and valid, we collect only your estimated portion on the day of treatment and will file for the remaining balance. 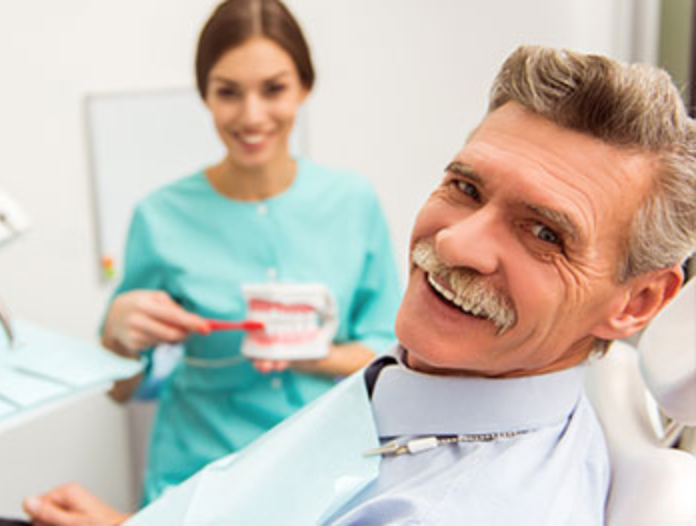 All of our treatment services are provided by friendly, well-trained, licensed dentists using the highest quality dental materials and advanced technology available. GENTLE, pain-free dentistry is our standard. No treatment will be initiated without your first knowing exactly how much it will cost; also, all of our treatment fees are very competitively priced. Our Patient Care Coordinator will work with you through our many flexible payment options. No dental insurance?...No problem! We offer several financing plans to fit your budget. Don't let your tooth pain continue for another day - let us help you get the care you deserve. After ensuring that you are fully informed of your options and all questions are answered, payment will be due PRIOR to treatment. Cash, Credit Card, Debit Card, CareCredit, Lending Club and other flexible financing options are available. Learn more here. For your convenience and as a courtesy to our wonderful patients, we file all dental insurance in-house; however, it is your responsibility to know what your specific plan covers, as we are only able to see estimates online and cannot guarantee coverage. Your estimated portion of the appointment fee is due prior to treatment. We are located in “Triangle City,” just minutes from downtown Columbia! We proudly serve Columbia, Lexington, and West Columbia, as well as the surrounding communities of Forest Acres, Cayce, Irmo, Gilbert, Batesburg, Leesville, Chapin, Saluda, Newberry, Sumter, Orangeburg, Winnsboro, and Camden.